When you visit the heart of Florida’s Emerald Coast, the fine weather and beautiful beaches likely mean you’ll be staying for awhile. Whether flying in or driving to your vacation in Destin, Fort Walton Beach, Okaloosa Island, you’re going to want to save some space in your suitcases for excellent shopping on the town or near the beach. 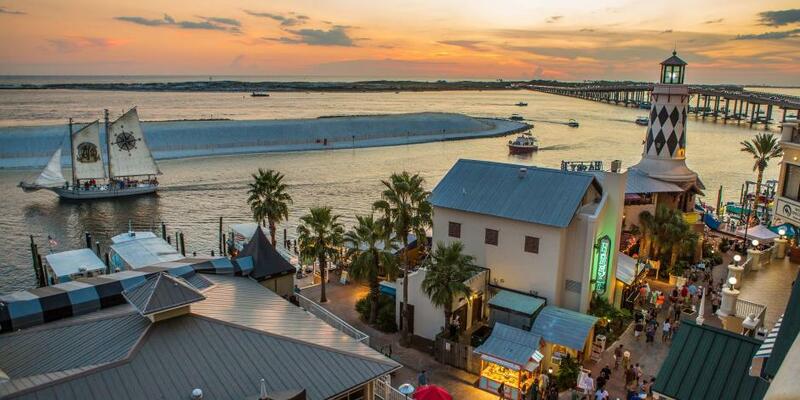 HarborWalk Village is Destin’s most exciting entertainment destination. 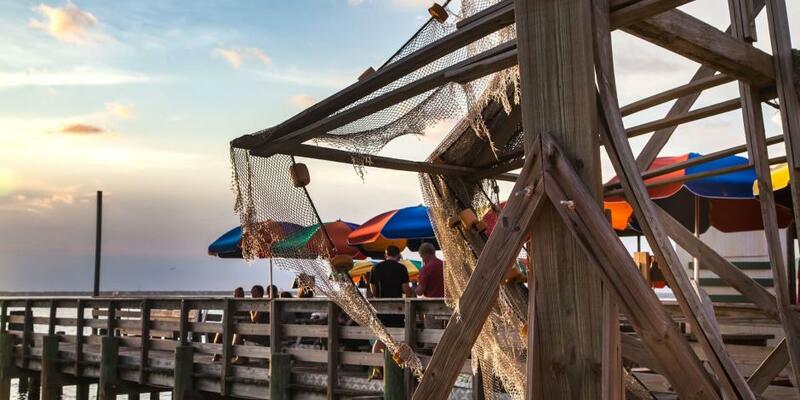 The Boardwalk on Okaloosa Island has gorgeous beachfront views, fun shops and fresh seafood. Destin Commons is an open-air mall that’s a fun, inspiring locale for shopping and entertainment. Fashionistas can find their favorite beauty and clothing stores. Locally owned shops sell jewelry and apparel you can’t find back home. Destin Commons even has a Southern Living store, a housewares and decor store named for the popular magazine with only a few brick and mortar locations across the country. Take photos in front of the colorful murals created by local and world renowned artists which are scattered throughout the commons. Stay out of the sun by seeing a new movie at the theater or go bowling at the marine-themed bowling alley. For shopping on the harbor, the shops in HarborWalk Village in Destin are the place to be. 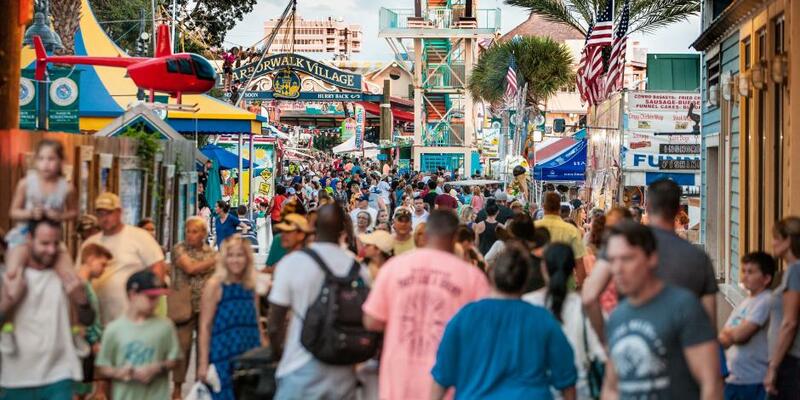 Between the water adventure options, from fishing boat charters to the Buccaneer Pirate Ship, you’ll find loads of entertainment options like old fashioned boardwalk games, as well as zip lines and rope courses for more high-flying vacationers. Take some time out from the sand and waves by checking out the treat shops for cotton candy, funnel cakes, and fudge. Beach shops have you covered for new trunks and swimsuits, flip flops, and more. Over on The Boardwalk on Okaloosa Island, shopping on the beach is it’s own adventure. Find outdoor clothing and shoes from top brands that will take you through your vacation. Along with mementos and gifts like trendy pearl and leather jewelry, explore items that will enhance your time at the beach, like creative kites to fly on the Gulf breeze or necessities like sunscreen, sunglasses, and beach-safe thermoses and tumblers. With plenty of restaurants on Okaloosa Island and places to stop for snacks, The Boardwalk will be a fun strip of shopping and dining between your time in the sun and sand. Go shopping in Downtown Fort Walton Beach, for a relaxing day beyond the beach. Find antiques, specialty boutiques, and outdoor sports outfitters. It’s a historic district, so you can discover one-of-a-kind vintage items in an equally vintage atmosphere. Grab a coffee at Maas and take a walk along the The Landing, a waterfront park. If it’s an second or fourth Saturday of the month early enough in the day, browse the farmers market which is held year round on The Landing. 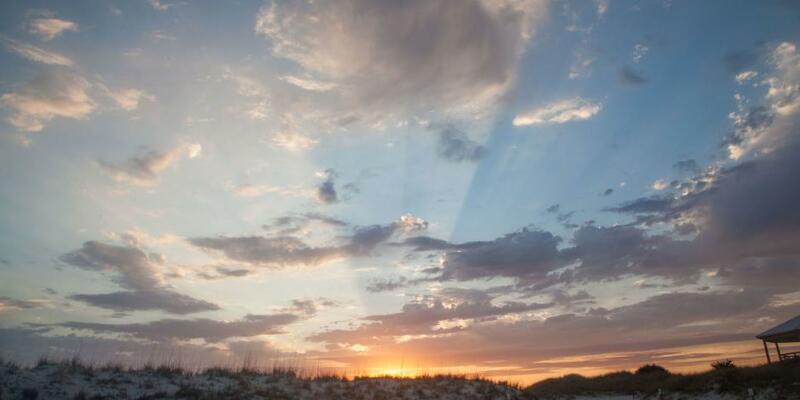 Near museums and great restaurants and bars, Downtown Fort Walton Beach is not to be missed. Gather your family or some friends, and do some shopping while on vacation!